Roslyn has drawn on over 20 years experience as a social worker and foster carer, as well as a lifetime, living in cosmopolitan East London to produce Truthingdom. A two part series about five young people from different racial and cultural backgrounds. A self-help fiction book aimed at young people between 14 -25. 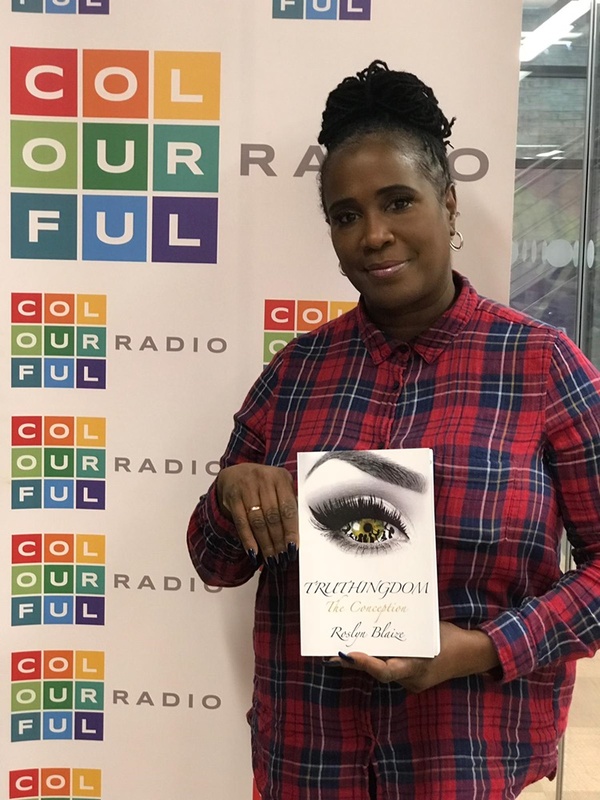 Roslyn Blaize has drawn on over 20 years experience as a social worker and foster carer, as well as a lifetime, living in cosmopolitan East London to produce Truthingdom. A two part series about five young people from different racial and cultural backgrounds. A self-help fiction book aimed at young people between 14 -25. these characters are grappling to find solutions to complex problems in their lives. It is also tool to support practitioners in engaging effectively with young people's mindsets. My intention is to link with schools and colleges, utilising my book as a preventative and early help tool to enable and empower young people who are falling prey to drugs, alcohol and sexual abuse etc. It is my mission to encourage and engage young people in classroom dialogue and live role-play in drama, as a means to readdress and confront some of these issues. This is intended to promote the safeguarding of young people in education by building their confidence, self-esteem and providing useful information about these issues and more.